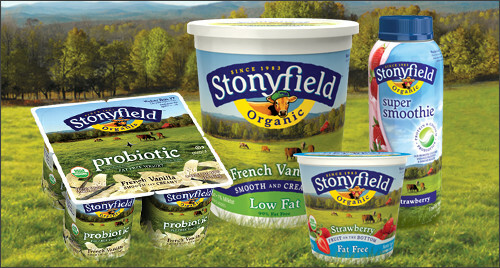 The Stonyfield Farm coupons have reset for the new month! There seem to be so many more great ones added (including some for Greek yogurt, YoBaby, milk & more!). You have to register to print out the coupons.